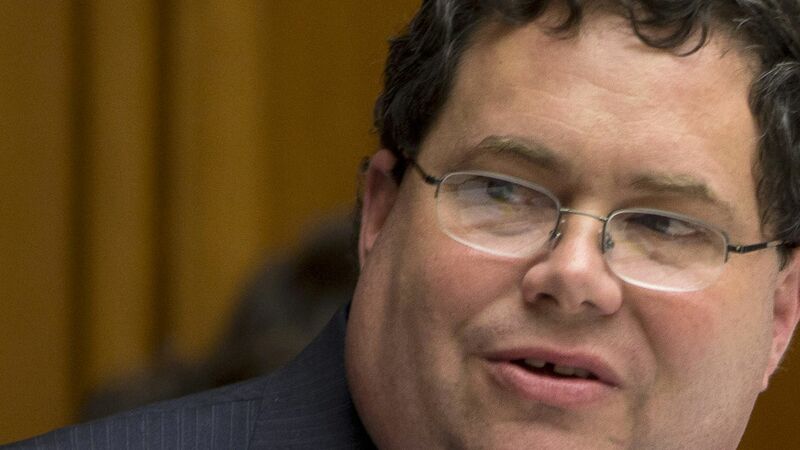 The House Ethics Committee on Thursday said it has launched an investigation into Rep. Blake Farenthold amid allegations that he sexually harassed a former aide and then retaliated when she complained about it. Why it matters: Politico reported last week that a $84,000 sexual harassment settlement was paid by the Office of Compliance in 2014, using tax-payer funds, following allegations against Farenthold. Farenthold said this week he will repay the money, adding "I want to be clear that I didn't do anything wrong, but I also don't want taxpayers to be on the hook for this." The panel will also examine whether the Texas Republican had discriminated against the staffer on the basis of her gender, retaliated against her for complaining of discriminatory conduct and made inappropriate statements to other staffers. Rep. Mia Love became the second House Republican to call on Farenthold to resign on Thursday evening, following Rep. Barbara Comstock. Bech K. Bruun, chairman of the Texas Water Development Board, has reportedly resigned from his post and is expected to run to unseat Farenthold.